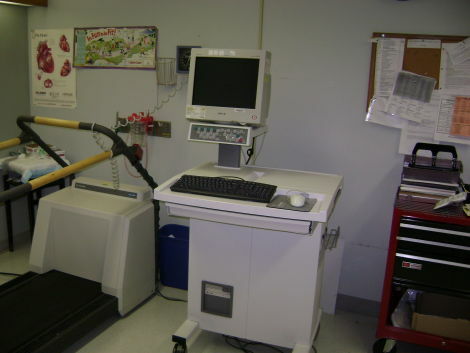 This is a complete Stress System by GE/ Marquette, Model Case 8000 Series with Case 2000 treadmill. System is in excellent working condition. Patient ready with all operational and service manuals & CD, Acquisition module, and other accessories will come with it. Ask for more information, pictures & price if interested. FREE Shipping in the United States only except Hawaii & Alaska We ship worldwide. Price: Email or call us for more information.